One time, in a bookstore at an airport, I overheard a girl asking the clerk for a recommendation. "I want a book where I just won't have to think." Generally I prefer books that do make me think...and yet, the girl was right. Sometimes, you want a story that will whisk you entirely away for a little while. Something fluffy. Something cozy. Like the book equivalent of ice cream. 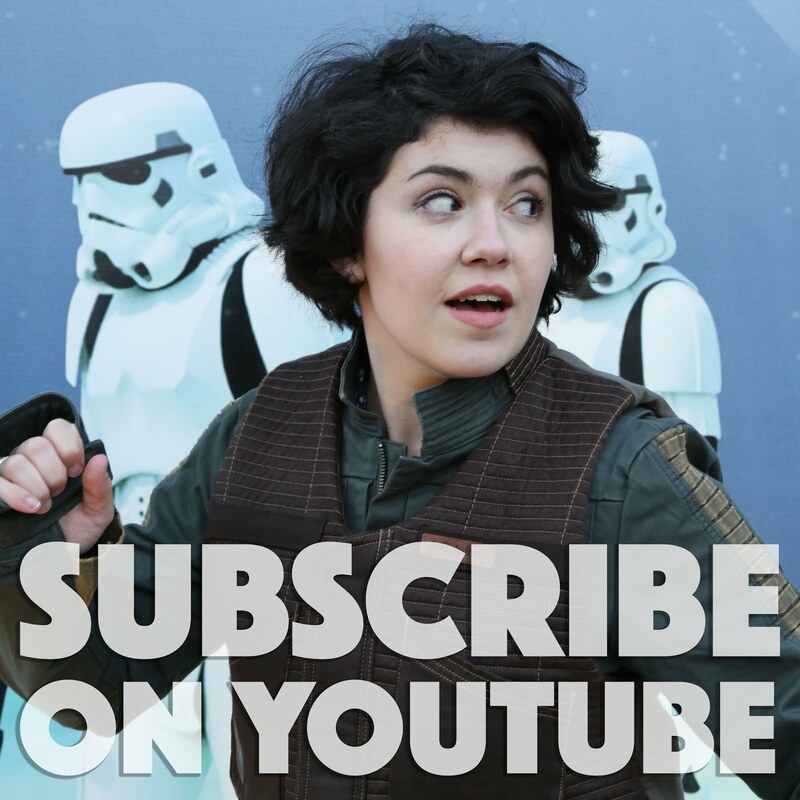 Today I have just such a recommendation for you all! 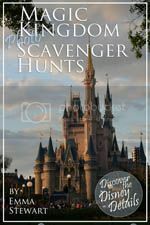 The author is Betty Neels. She wrote British romance novels...and if you're like me, the Harlequin name on the front might make you a little nervous. 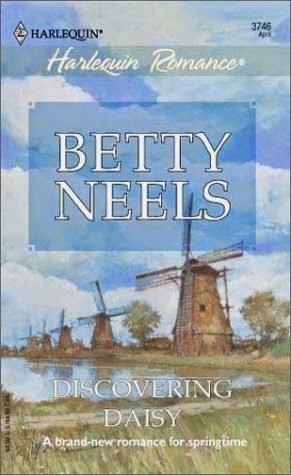 Romance novels are not really my cup of tea, but Betty Neels is very different from what you'd usually find in that part of a bookstore. Her heroines and heros are more old-fashioned. 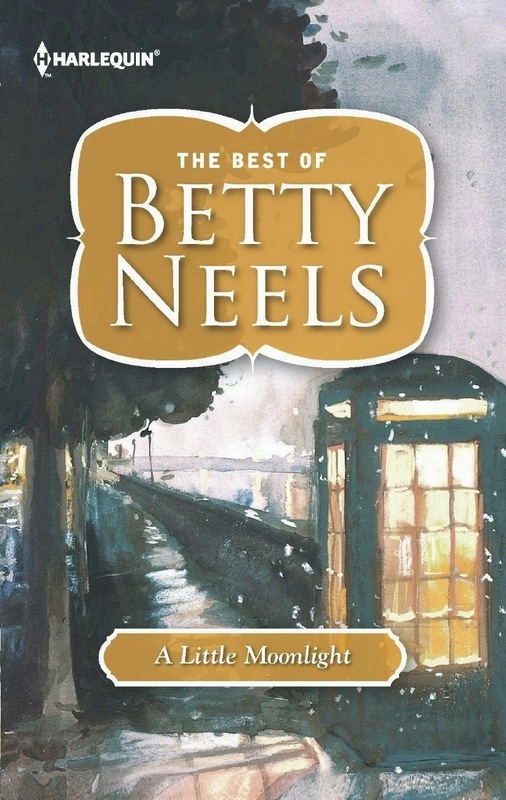 Betty Neels wrote over a hundred novels, and they are all very much alike. That's part of their charm. You know exactly what to expect when you open the cover. 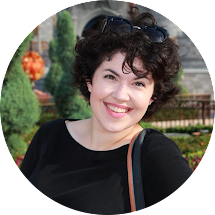 ;) You start out with the sensible, kind heroine - often she's small and mousy and not exactly pretty - she doesn't quite fit in. She might be a nurse; she might be a secretary. She's probably down on her luck but working hard and uncomplainingly. Enter the hero: a tall Dutch doctor with a beaky nose, an incredibly fancy car, a forbidding manner, and (secretly) a heart of gold. The doctor is always rich - sometimes he's a baron. He owns a charming flat in London as well as a palatial ancestral estate - sometimes a castle - in Holland. Of course the girl falls in love with him - sometimes she doesn't realize it at first - and it's never for his money. Naturally he falls in love with the heroine too. And after a series of misunderstandings and adventures - a stray cat or dog is often rescued or possibly something even more dramatic, like the hero and heroine happen upon a motor accident on the highway and help save lives - you get your happy ending. I'm probably making this sound ridiculous, and it sometimes is; but it's also just fun and sweet. :) I love the clothes, the travel, and the food. Generally the heroine doesn't have a lot of money, but by combing the sales at all the lovely-sounding British stores, she manages to find some pretty dresses or skirts or blouses that are always described in the most satisfactory detail. Sometimes you even get a shopping spree at Harrods - those are my favorite. The novels usually take place in Great Britain and Holland, but occasionally you'll find one that branches off into Scotland or Austria or somewhere warm and tropical like Greece or Spain. They travel in the greatest of comfort in the doctor's Rolls Royce or Bentley or Jaguar or possibly even a chartered plane. And they always have a day sightseeing - old museums, pretty churches, strolling along the canals in Amsterdam or Leiden or Delft, stopping for coffee in charming cafes that serve delectable treats. This brings us to the final magical ingredient in Betty Neels novels: the food. Even if the heroine is having beans on toast or just boiling herself an egg for a solitary supper, it sounds delicious. And it's always washed down by a big brown pot of tea. When the doctor takes the heroine out, either they go to four-star restaurants where she is not allowed to look at the prices or else the doctor's cook whips them up something completely delicious at his home. 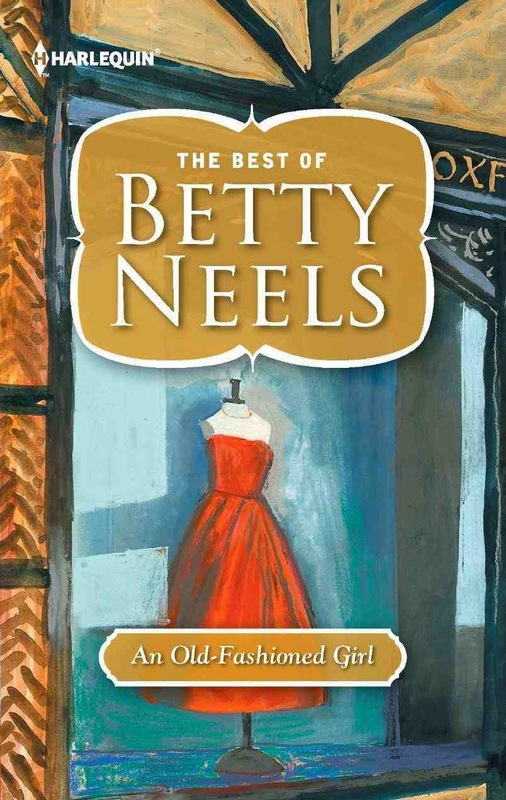 If these details whet your appetite, you should go out and find a Betty Neels novel right away. It doesn't even matter too much which title you get; they're all really fun. 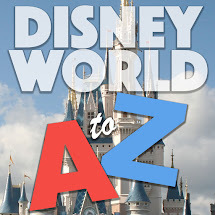 For the next book review we'll do something fancier and more substantial, I promise. But every once in awhile you just need some bookish ice cream! Greek and spain.in which book?